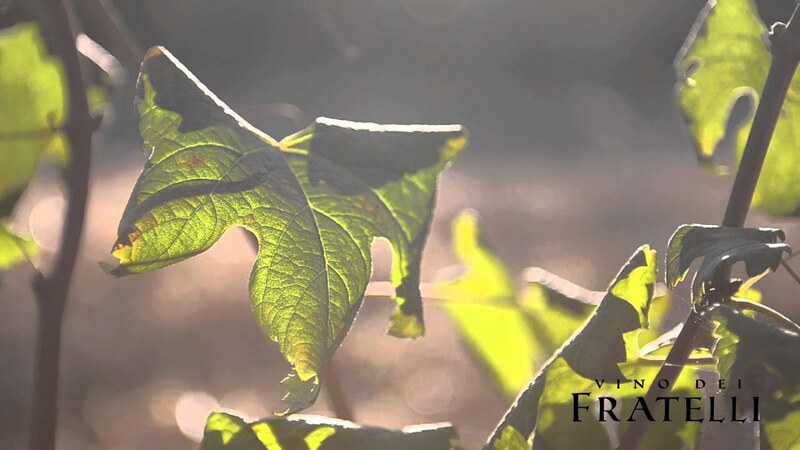 Vino dei Fratelli wines are produced by several different families throughout Italy. Each specializes in the indigenous varieties grown in their respective regions and produce some of the best wines in those areas. Vino dei Fratelli produces fine Italian Prosecco, Pinot Grigio, Mochetto, Moscato d’Asti, Casa Rossa, Chianti and Montepulciano d’Abruzzo. These wines, with formidable acidity and complexity, showcase a complete range of Italian wine styles. The Fratelli line is produed by several different families throughout Italy. Each specializes in the indigenous varieties grown in their regions and produce some of the best wines in those areas. Our label shows an ancient Roman coin struck in 46 BC depicting two of the most famous Fratelli brothers in the Roman religion. Castor and Pollux fell in love with beautiful sisters who were already betrothed to suitors. The brothers challenged and slew their rivals, but Castor was mortally wounded. In the end, Zeus placed both their immortal souls together in the sky as symbols of brotherly love. Today we refer to them as the constellation Gemini. Follow Vino dei Fratelli on Facebook and Instagram.